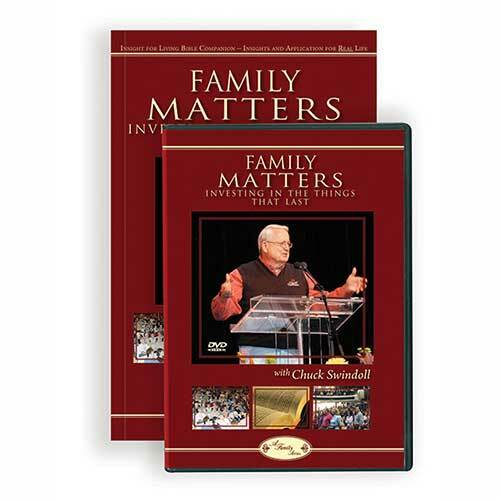 Insight for Living Ministries' products offer biblical solutions to many of the questions and problems your congregation faces. 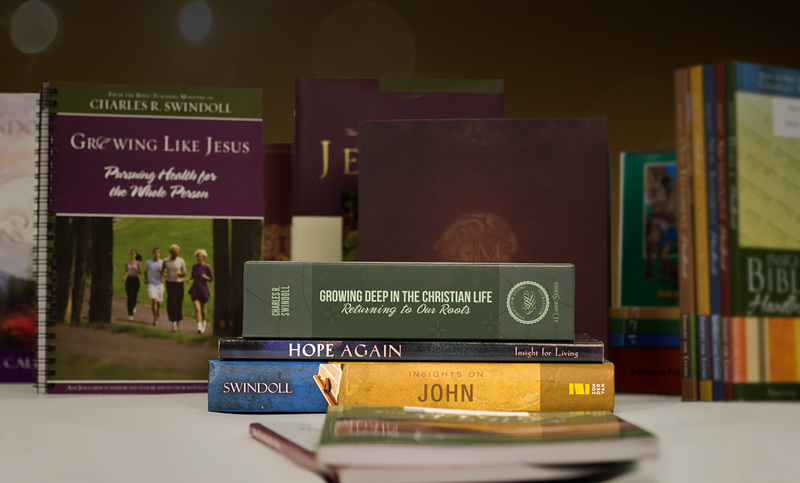 Whether you need assistance in counseling the broken-hearted, explaining theological issues in practical ways, or feeding your own soul, our high-quality, timely resources can help you minister more effectively. Learn more about our special church discount for bulk orders by calling 1-800-641-5485. Need some fresh ideas for your small group study time? Boost your attendance and beef up your discussion with these tools. Let these bite-sized nuggets of wisdom complement your study and be a springboard for group discussion. With thoughtful questions, these resources stimulate interactive personal or small group study. 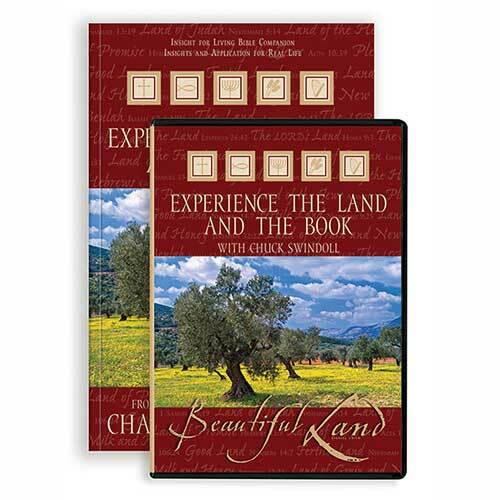 Find helpful charts, overviews, and application points for every book of the Bible to enhance your group study. 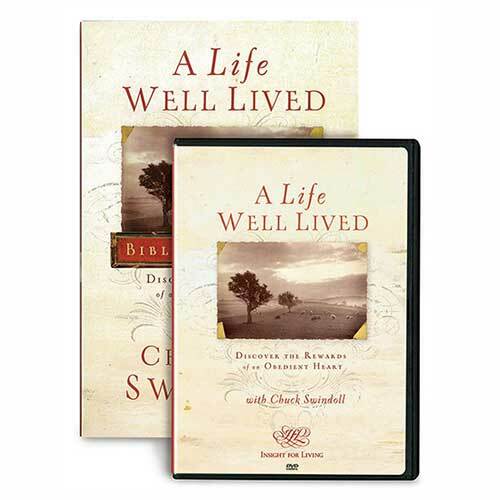 These sermon series allow your group to watch Chuck Swindoll’s entertaining and meaningful messages together. Our numerous articles, broadcasts, and other resources are organized here by topic for easy access. Who pastors the pastor? We're committed to supporting and encouraging those who have answered the high calling of ministry. 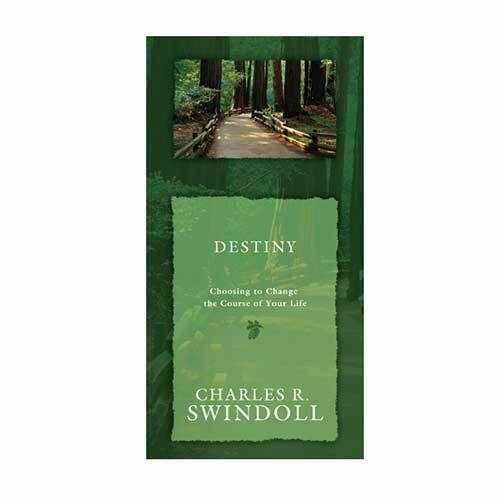 Chuck Swindoll's pastor's blog offers weekly wisdom and support from his more than 40 years in ministry. This page is chock full of audio and written resources, offered with the needs of a busy pastor in mind. Find helpful charts, overviews, and application points for every book of the Bible to enhance your sermons. 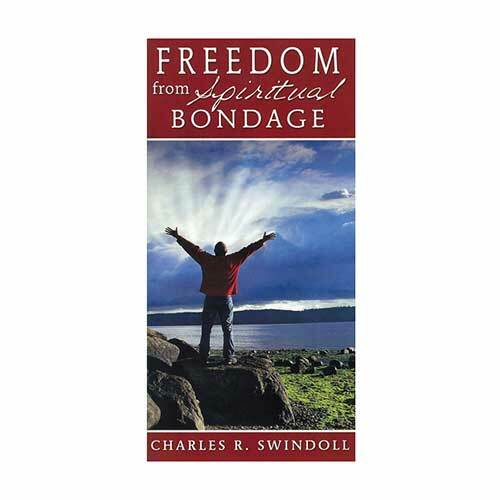 Find more choices that can help with sermon preparation, personal devotions, and more in our online store. Be a conduit for healing with these biblical insights and preparation for 50 common counseling issues. 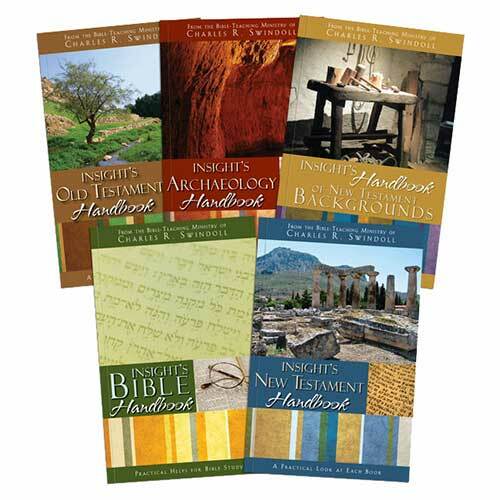 Stock your library shelves with our biblical resources to help your flock learn to feed themselves. 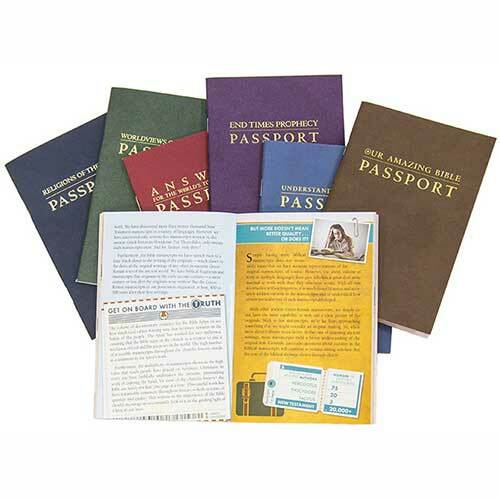 People will find their everyday issues addressed in our concise booklets and pocket-sized passport series.